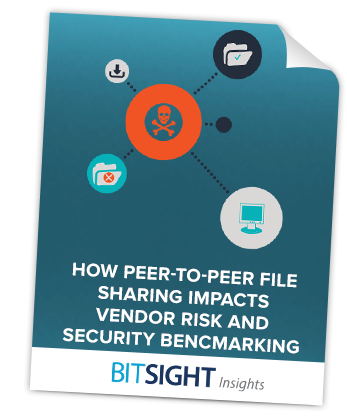 Research conducted by security company Bitsight amongst its 30,700 customers found that in almost 25% of those companies people download pirated content. Of the downloaded software 39% of the games and 43% of the applications contained malware. The research doesn’t separate between employees that knowingly download and those that are unwillingly part of a botnet. The industries where most files are shared are education and tourism, according to the report. Government is third, which is alarming since that industry should give a good example and usually deals with sensitive data of citizens. In finance people download the least, only 12.5% of the employees share files. The most popular pirated game amongst Bitsight customers is Grand Theft Auto V while the most downloaded pirated application is Adobe Photoshop.